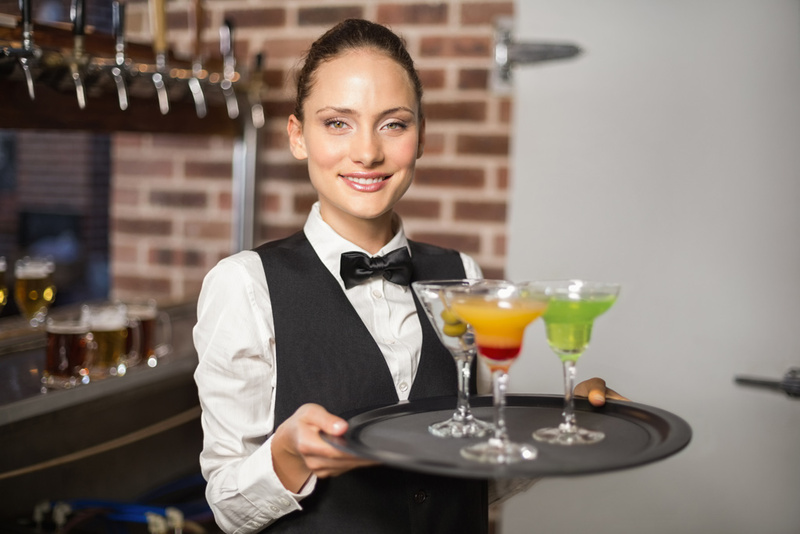 For some alcohol servers, the idea of refusing service to a patron can cause apprehension. If patrons are refused service, they may become agitated, and in some instances, the situation can become hostile and violent. However, there are ways to approach the situation that will ensure you are covered legally and reduce the chances of the situation becoming hostile. In most every state, there are rules or statutes (Dram Shop Laws) that govern the serving of alcohol and what is required to refuse alcohol to an intoxicated person. Dram Shop refers to a law that makes a business which sells alcoholic drinks – or a host who serves liquor – to a drinker who is obviously intoxicated or close to it, is liable to anyone injured by the drunken patron or guest. 1. 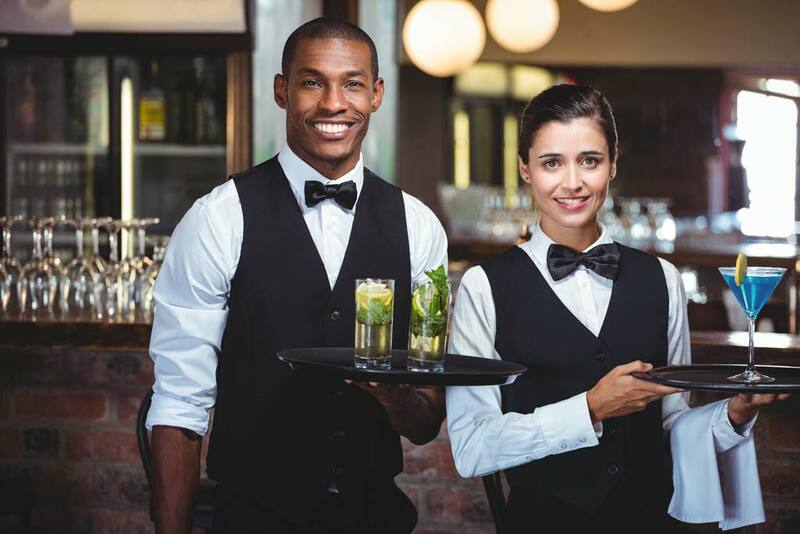 Early intervention­ – As an alcohol server, always be aware of your surroundings, and take note of people who are heading towards intoxication. Subtly and tactfully inform them they will be refused service if their behavior deteriorates, and they could be asked to leave. If you decide they’ve had enough alcohol, don’t delay your decision to refuse serving them alcohol. Don’t let them finish their drink hoping they will then leave of their own accord, or giving them one last drink. 2. Initially, offer them a non-alcoholic drink – Ask them if they would like a non-alcoholic to drink and to take a break. Also, reassure them that you will be happy to serve them again in the future. 3. Seek approval and help – Before approaching any intoxicated patron, seek approval and assistance from your manager and/or security staff. This will ensure you are covered should anything go wrong, and if it’s your first time in a situation like this, provide you with guidance so you learn how to deal with them in the future. 5. Offer assistance with a way home – Ask them if they’d like you to call a friend or taxi to get them home. The friendlier you are, and the more supportive you are, the less likely they are to be hostile or aggressive. 6. 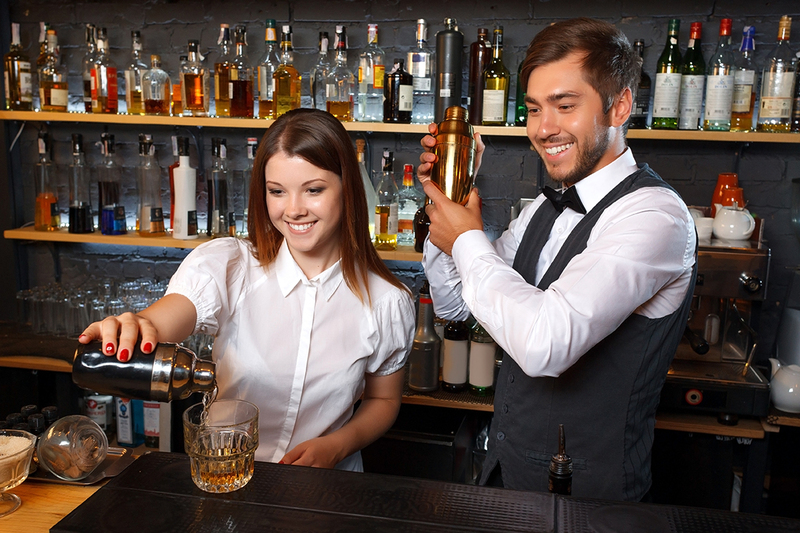 Ensure the patron leaves within a reasonable period of time – Once a patron becomes intoxicated, they must leave the premises and not be allowed back in. While they may have accepted your offer of a non-alcoholic drink, they will still need to leave. It’s your responsibility to ensure they leave safely and do not loiter outside. 7. Keep a record of the incident – Once the patron has been safely removed from the premises, record the details of what happened in writing. This should include the reasons for refusal of service, what was said by everyone involved, what actions were taken, and if there was any aggressive behavior. Once you’ve written down the details, ensure management witnesses and signs off on it.